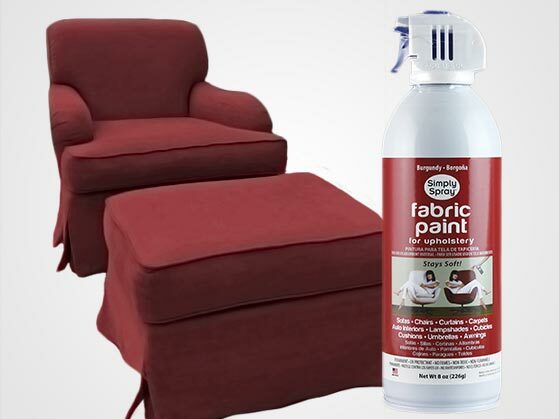 Burgundy Upholstery Fabric Spray Paint by Simply Spray® is a permanent aerosol fabric paint, not a dye. 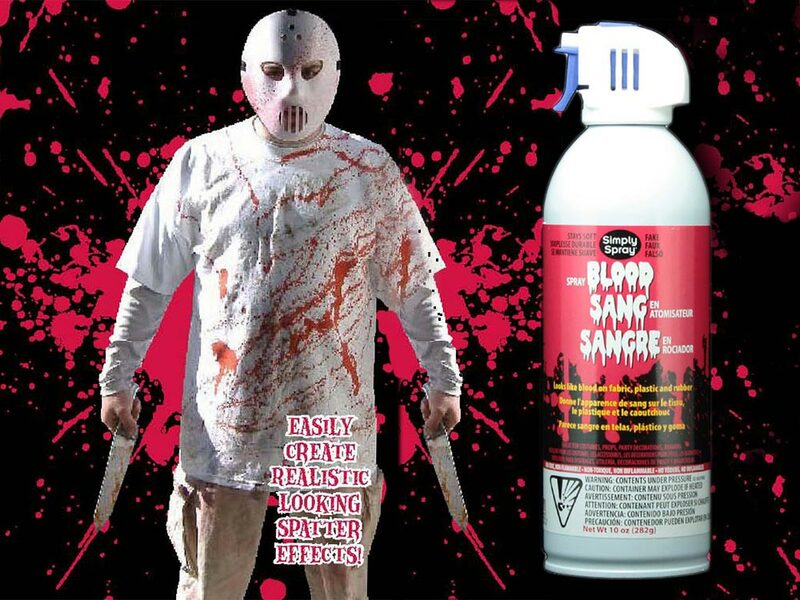 It is a non-toxic and non-flammable paint, safe for children and adults alike. This paint retains the original softness and texture of the fabric you're painting. The paint will not crack or peel. With Fabric Spray Paint you can easily have your old furniture looking like new again. Fabric Spray Paint is great for use on couches, cushions, office furniture, cotton clothing, cloth car interiors, carpets, rugs, and many more absorbent surfaces. Fabric Spray Paint is a fun, easy, and inexpensive way to rejuvenate the look of your environment.